I created the Life Clock in 2008. 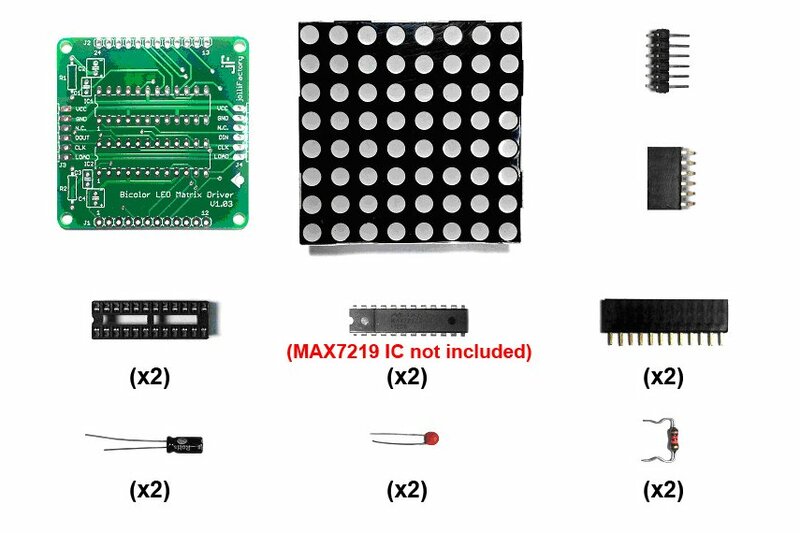 Originally it was a "3 board stack" with one being ATmega, RTC, and EEPROM and another with the MAX7221 chips that the bicolored matrix plugs into. I really liked how it came out, but I thought I'd update it and add some features. During that process I discovered a great little bicolor matrix kit from Jollifactory which provides the led matrix and a driver board. It's well priced, and really simplifies construction. 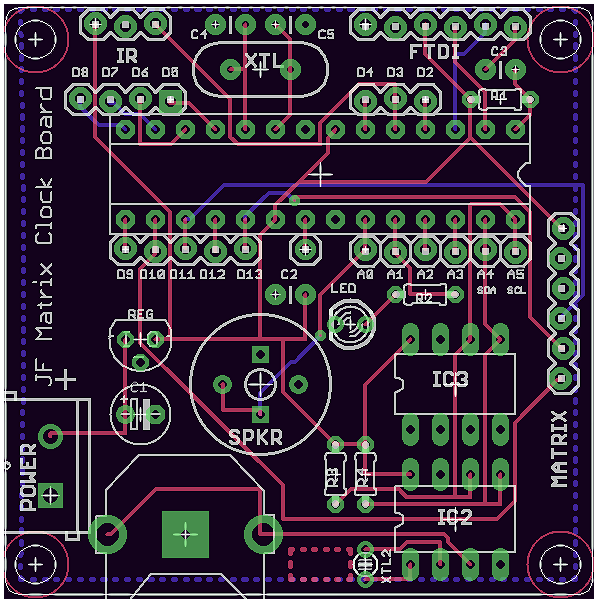 The matrix kit is available on Tindie here and shown below. It's especially nice that multiple matrices can be chained together to make a larger display. If you're interested in led matrix projects it's a good way to go. A kit is now available here and also on Tindie . 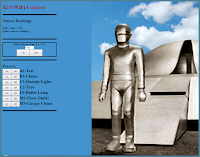 Below is a video showing the current LifeClock software on 1-3 Jollifactory matrices. Displays the time, hourly chime, alarm, and auto DST set. Plays Conway's Game of Life in 3 colors. Shows the phase of the moon, days to next full moon, and name of full moon. Displays the time of sunrise and sunset. Displays reminders for birthdays, etc. Time setting controlled by a NEC mini-remote. Optionally, a GPS can be added to sync the time automatically. Fonts, messages, and reminders stored in external EEPROM. 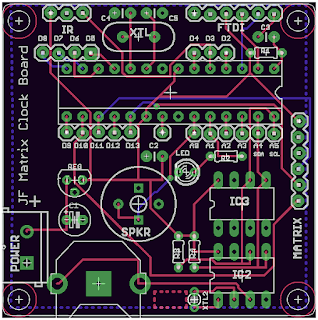 [7/1/15 update] A more affordable "mini" version of the Life Clock is now available here. It uses smaller single color matrix displays . 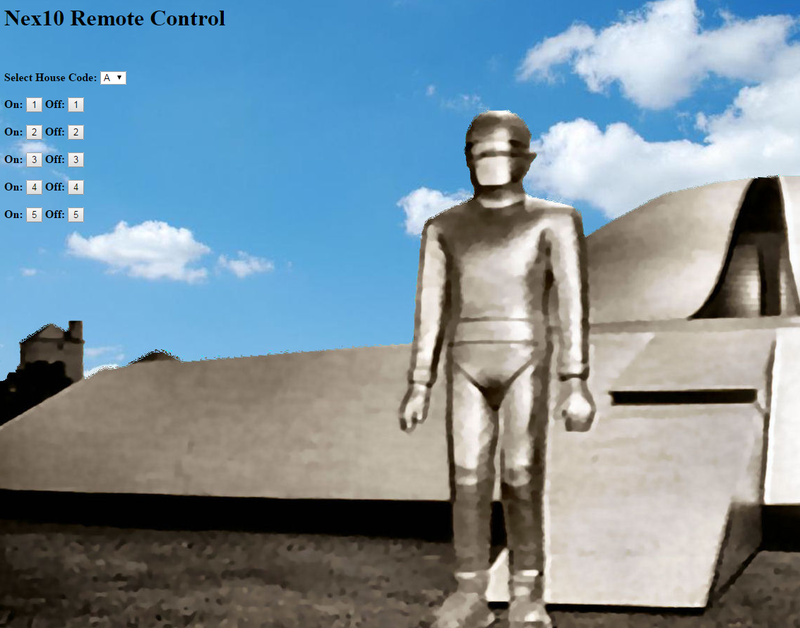 I really love remote control! 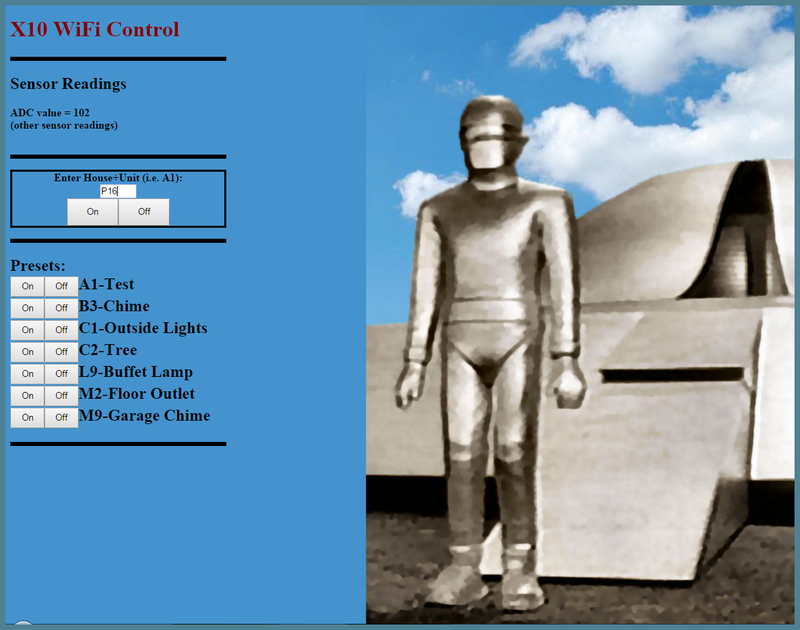 This project allows you to control your X10 devices from any web browser. The Arduino is used as a web server which puts up a page with controls for House Code, Unit Code, and Command. The response is sent back to the Arduino which sends out the X10 commands wirelessly through the CM17A module. So far it's just on my local network but it appears to be working pretty well. Still a few things I'd like to change, but the current Arduino source code is available here.